Read about your favourite Fingerlings characters, including Bella and Boris, Marge, Kingsley and Gigi, and meet exciting new characters such as the Glitter Girls. 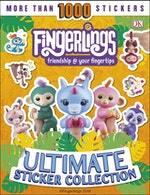 Find out all about each Fingerling, including their BFFs, hobbies and adventures. Learn all about their amazing home in Melody Village, and the different Fingerlings animals that live there. Discover how bubbly Gigi has fun with her unicorn friends, how Kingsley the cool sloth likes to chill out, and what Bella the busy monkey does in a day. 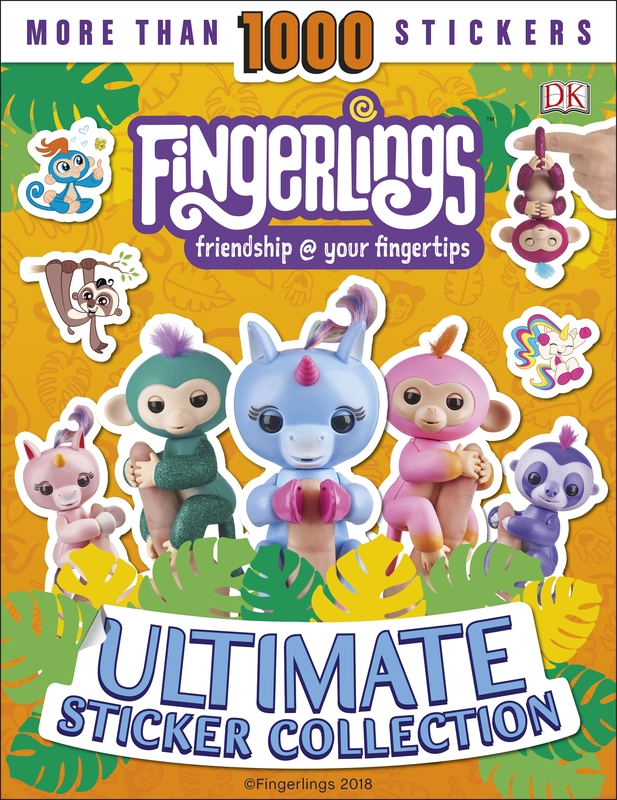 Love Fingerlings Ultimate Sticker Collection? Subscribe to Read More to find out about similar books.